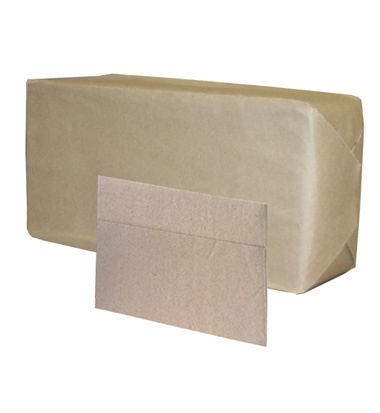 ← Distributrice de serviette de table – Gratuite! 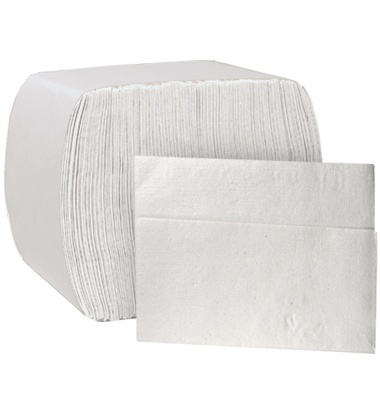 ServRite line of napkins until further notice! 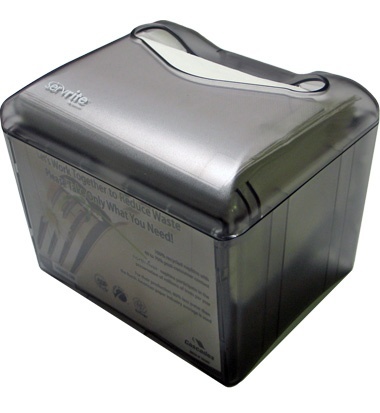 For larger volume users, multiple dispensers can be arranged for free. Inquire to see how we can help you. Please contact a sales representative to learn of the details.